S.H. 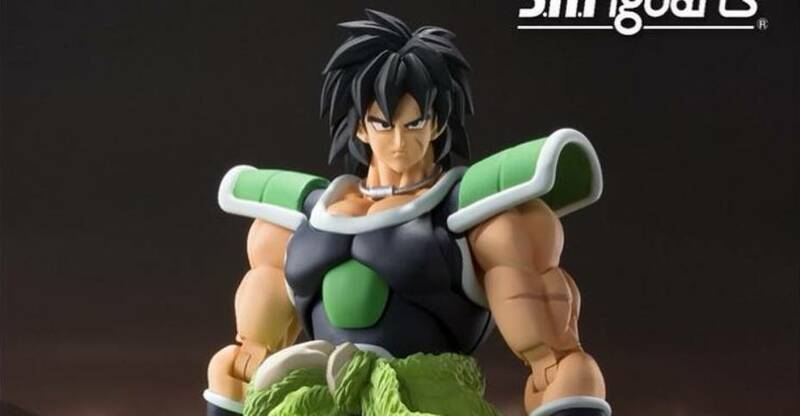 Figuarts Dragonball Super Broly (Pre Power Up) Update – New Heads! 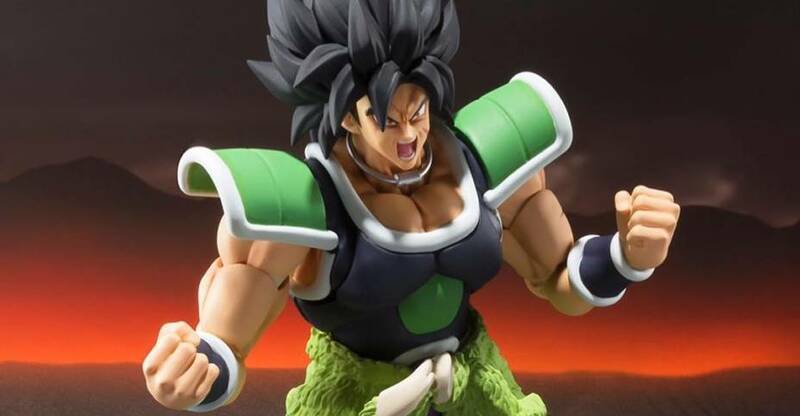 Tamashii Nations dropped an update for Dragonball Super Broly, the pre power up version dropping in September (Japan). 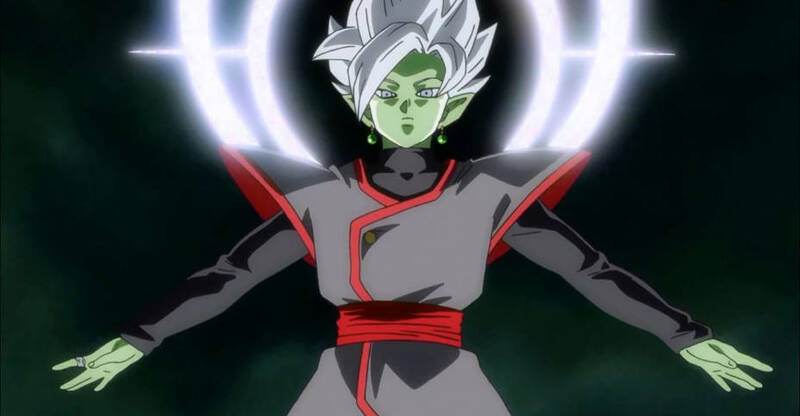 Not only will he have the yelling Saiyan hair, he will also have a Super Saiyan head with the yellow hair, and another black hair version where it’s floppy to match all the forms seen in the movie. If you add in the powered up version dropping in April (Japan), you’ll be able to get all the forms and looks Broly took in the movie. Read on to check out all the pics! Looks like our friend RamenRider was right, Tamashii Nations have officially unveiled S.H. 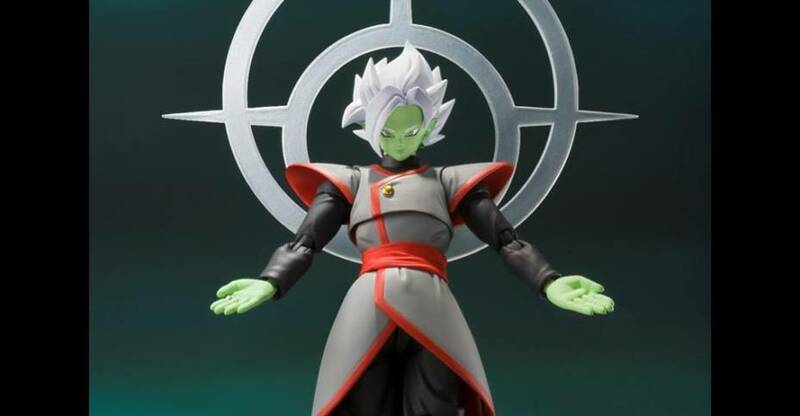 Figuarts Dragonball Super Zamasu. He’s due out in August (in Japan) with a retail price of 9,180 Yen (82 USD). We only have one pic, which shows him with a pretty large effects piece hovering behind him, but no other details on heads, hands or accessories just yet. Stay tuned! TAMASHII is thrilled to present another character for you to add into your Dragon Ball collections!! S.H.Figuarts ZAMASU -POTARA- is coming this summer! As of now, Super Goku is due out in July in Japan and is the last confirmed figure for this year. Both Zamasus (Zamasai?) are due out in August according to these listings, and Broly in September. Since we already have the powered up Broly incoming in April (Japan), this is most likely a new version if legit. As with all S.H. Figuarts, if it’s coming to the States, it’s usually around 2 months later. Stay tuned for more details as they drop! 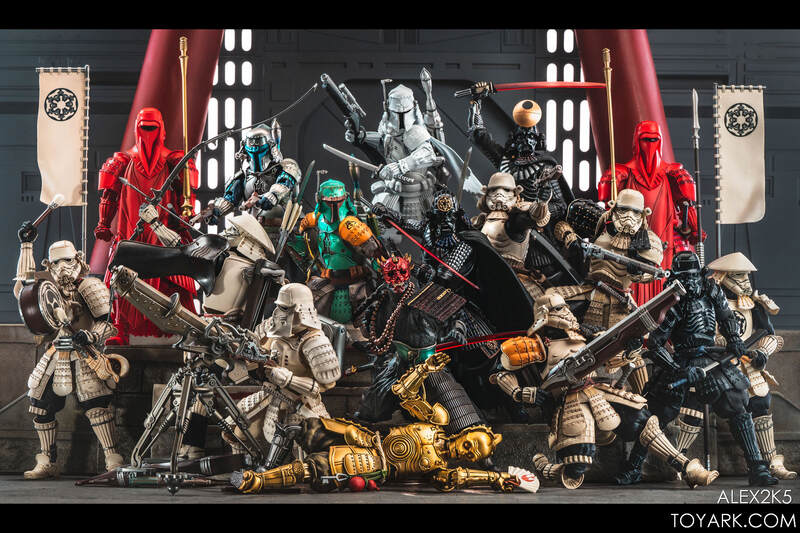 Here are the Star Wars 1/12 Scale Character Model Kits, and the vehicle Model Kits from Tamashii Nations at Toy Fair 2019. Here’ a nice large gallery of the remaining Tamashii Nations booth from Bluefin’s display at Toy Fair 2019. There’s a ton of Gundam to check out, as well as a bit of Voltron (including Vehicle Voltron!) and a couple Disney items, and a couple Power Rangers items that were there as well. 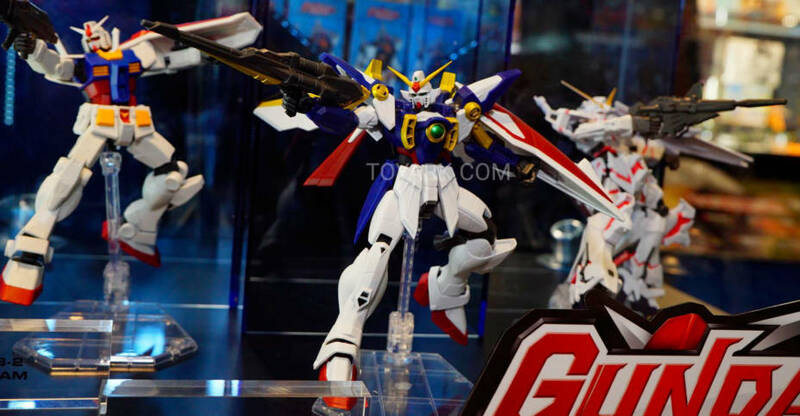 The Gundam items are from a wide array of lines and size classes. Here’s some more Tamashii Nations photos from Toy Fair 2019. Not much new here in the remaining S.H. Figuarts on display. 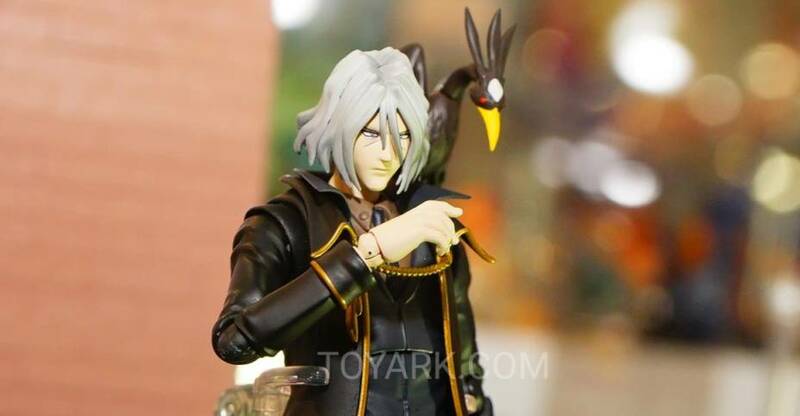 Though, fans of Cowboy Bebop will be happy to see Vicious on display! Also included are some Street Fighter and Harry Potter figures, all previously seen. 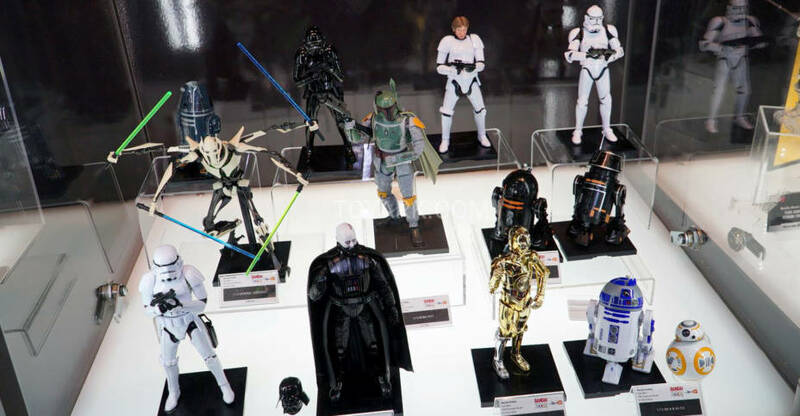 At the Bluefin booth during Toy Fair 2019, There was a small display of Star Wars Movie Realization figures by Tamashii Nations. 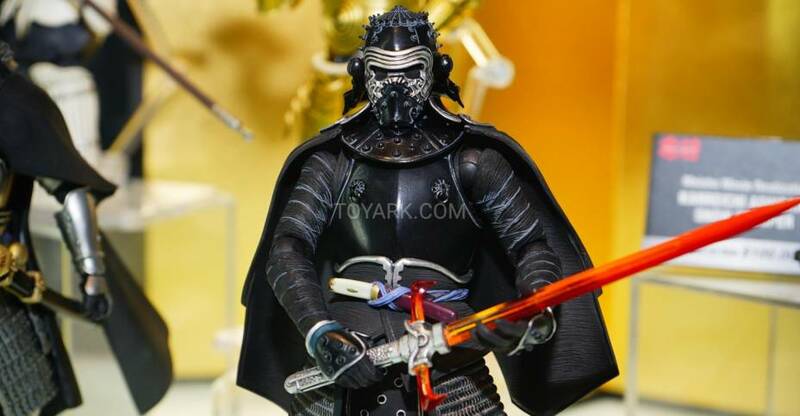 While there are a few figures we’ve seen, they did have the new Captain Phasma and Kylo Ren Figures there. Here’s a quick look at the Tamashii Nastions Marvel display from the Bluefin booth at Toy Fair 2019. 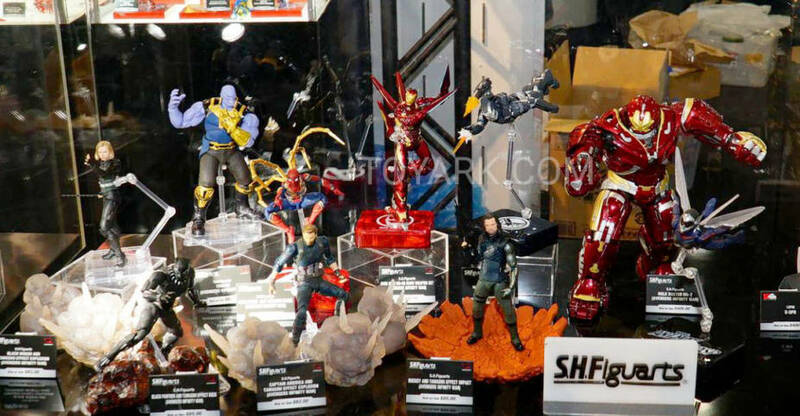 Nothing much new here, but the Avengers: Infinity War Figures, The Wasp & some previously revealed Marvel Manga Realization items were there.